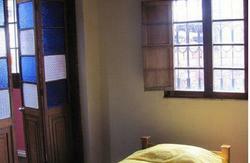 We are a friendly hostel located in La Candelaria, downtown in bogotas historic centre. 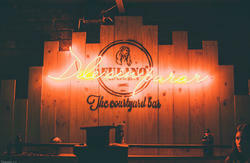 Tip Top Backpackers offer diffrent types of dormitories. We have the smallest and cheapest one with 3 beds and shared bathroom. 2 x a 6 bed room, one with private and one without private bathroom. 2 x a 7 bed room both with shared bathroom. And one dormitory with 8 beds and private bathroom. varying rates, depending on the desired dorm. all our rooms you can use like private rooms also, of course for a diffrent price. We also offer a kitchen for free use. We are close to public transportation, currency exchange office, banks, restaurants&bars, museum, salt cathedral (catedral de sal), churches, Plaza de Bolivar, the Monserate hill (a must in Bogota and just a 10min walk from the hostel) and shoping malls. 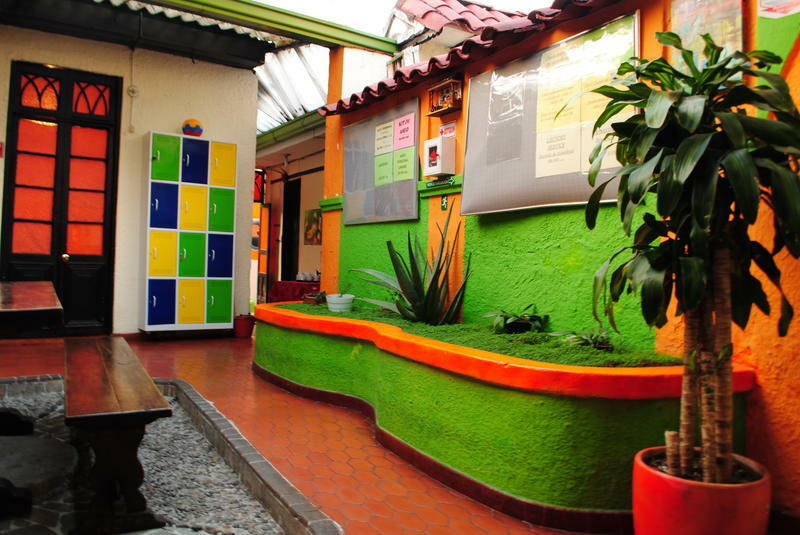 Tip Top Hostel is run by friendly and knowledge staff to make sure that you have a wonderful experience and a warm stay in Bogota. We do everything that you feel like home, that u feel safe and comfortable and most of all that you have a tranquil and quite place to rest and sleep. We offer you daily Breakfast ( from 8am to 10am) and all day long free coffee. Next to our house you can rent bikes. also we have the possiblity to arrange bogota bike tours, coffee tours in the outsides of bogota and salt Cathedral tour. The hostel has free WIFI in the whole building, Computer access and laundry service. Airport or Bus terminal shuttles can be arranged 24 hours (40'000 colombian peso to pick you up). Tip Top Hostel is a 35minute taxi drive from the El Dorado airport and a 30minute drive from the Terminal stacion Terestre. The Tip Top Backpackers is located in the historic center of Bogotá, one block up from the south side of the Plaza de la Concordia, in front of the park. From the El Dorado Airport: Take the Calle 26 (Avenida El Dorado) until you reach carerra 4 and turn right. Continue on carerra 4 until you reach calle 12Bis (past Avenida Jimenez) and then turn left on carerra 1. We are immediatly on the right hand side. 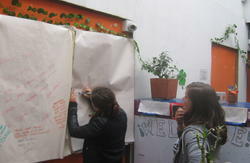 With Transmilenio and on foot: Take the Route UNIVERSIDADES till the station Universidades( the last one). There you go through the underpass to the station Las Aguas and walk out of it. Walk straight to the Avenida Jimenez, cross the street into the calle 12F and turn the next corner right into the Carrera 3. Follow this road till you reach calle 12C on ur left handside. There you walk the road up, till the park, and on your righthandside is our backpackers.